3 notes per string guitar scale patterns are a great way to move from the five basic scale patterns (or CAGED system). It helps break out of the conventional boxes. 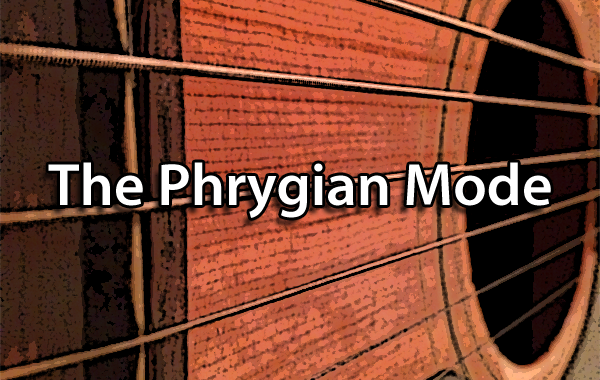 They make it easier to learn a scale all over the fretboard and they are a great introduction to modes. They are very popular among guitar shredders since they are easy to play at great speed while keeping a good rhythmic consistency. This is because they contain an equal number of notes on each string and limit string changes compared to other patterns. They can be applied to any scale but I find that they don’t work so well with the pentatonic. The pentatonic only has 5 notes, it results in uncomfortable stretches when playing 3 notes on each string. 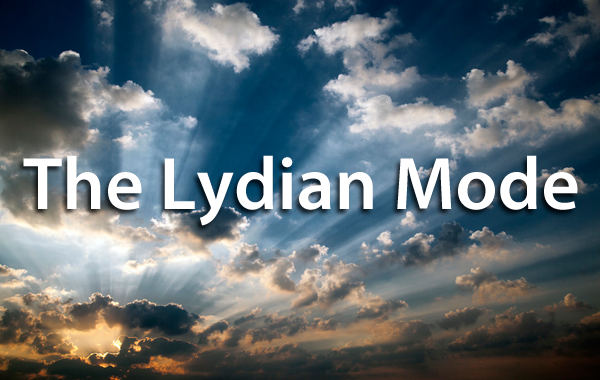 For this reason, we will focus on the major scale patterns and modes. Now let’s take a look at the natural minor scale. It’s also the 6th degree of the major scale. The two patterns we just saw are great by themselves but the true power of this concept goes beyond simple shredding technique. In fact, it can help you master the scale everywhere on the neck on all the strings without leaving any “blind spots” behind. To do so, you must learn all the different patterns starting from different scale degrees (different notes from a specific scale). We previously saw two of them. 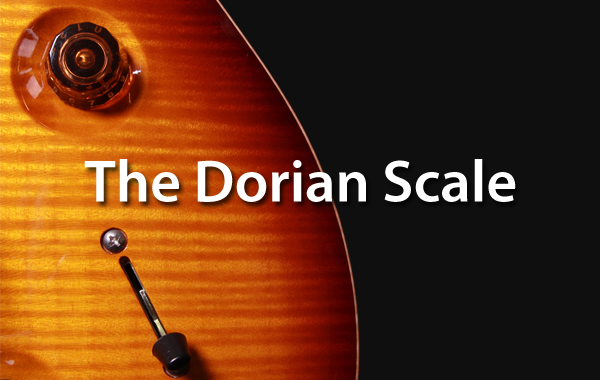 Plus, every scale degree can be seen as a modal scale. For example, when starting on the 2nd degree of the F Major scale, you create a G Dorian scale (assuming the starting note becomes the root). But you should not worry too much about this and focus your attention on the different degrees. 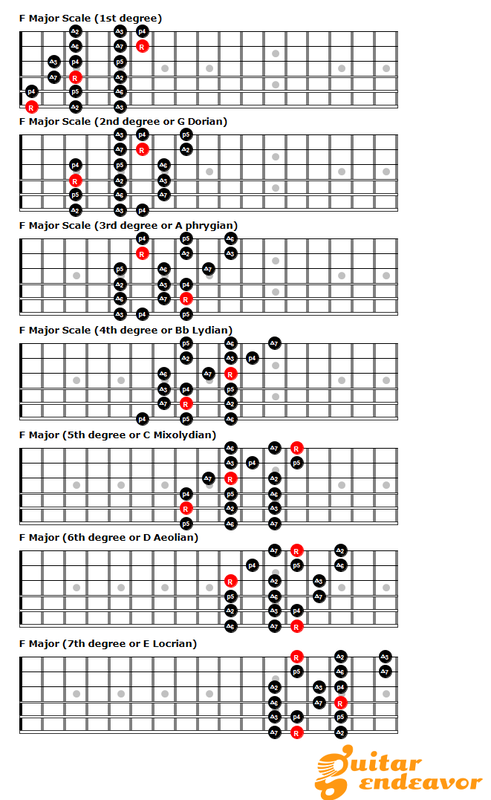 For a better understanding, here is a chart of all the patterns for the different degrees and their equivalent modal scale. A great knowledge of all the patterns will help you become better at improvisation and you might find new scale territories you have never explored. To get the most out of these patterns you can shuffle them around a bit. This makes them less linear and help develop more melodic ideas. Since 3 notes are played on each string you can see them as small sequences and play them in any order. This F minor example uses the pinkie finger to lead the ascending part while the index leads the descending part. It’s a great exercise since it forces you to go against finger muscle memory you might already have. You can combine any examples of the previous example and create your own variations. This is a great process to come up with your own musical ideas and melodies. Now your turn! Let me know if you have any specific ideas on how to use these patterns.